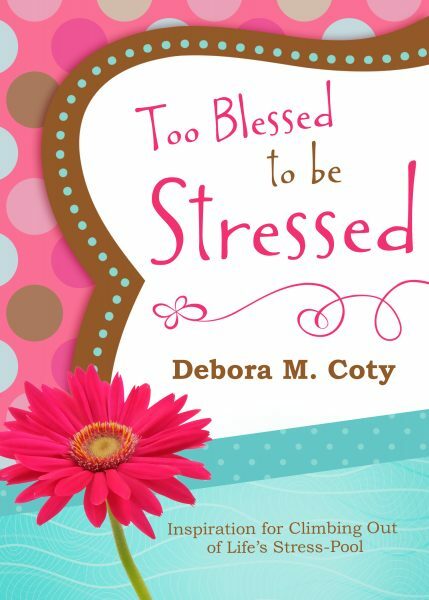 The original book that started the Too Blessed To Be Stressed series! Do your to-do lists have footnotes? 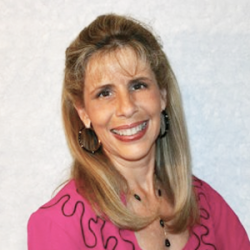 In Too Blessed To Be Stressed, Debora Coty provides humor-filled insights, biblical wisdom, and practical tips to attain the peace you crave. *Too Blessed to Be Stressed makes a great gift for any occasion and is a recipient of the celebrated Mom’s Choice Award. “From the moment I opened the cover of this book I began smiling. Debora Coty is one of those writers that makes you feel like she is one of your best friends. She’s open, honest, and vulnerable about life and the craziness that goes along with it, and she approaches it with a wonderfully developed sense of humor. The devotions are short, but every one of them has caused me to laugh out loud. The text is full of wonderfully fun quotations and thought-provoking questions that help you tame the stress without hurting your brain.